How to Get Rid of House Lizards: Presence of lizard in your home is gross and unsettling. Where lizard helps to get rid of many insects present in your home by feeding on them. Lizard eats mosquitos, spiders, cockroaches and other tiny pests. This creepy creature is not harmful most of the time but sill it can be dangerous. They can contaminate your food and scare the hell out of your children. Lizard is an unwanted guest in the house. You can get many lizard repellent sprays from the market but they are costly and contain harmful ingredients. Use natural way to get rid of lizards from home. A lizard is usually 3 to 6 inch in size but some species can be bigger. They can easily enter your house through pipes, cracks around windows, doors, etc. Lizard is mainly attracted to warm places. They disappear in the daytime. 1.1 Is a house lizard good or bad? Lizards prefer to stay in dark places in your house, like behind cupboards, wardrobes, furniture, storeroom etc. They are a creepy and ugly creature but you can get rid of lizard with natural remedies. 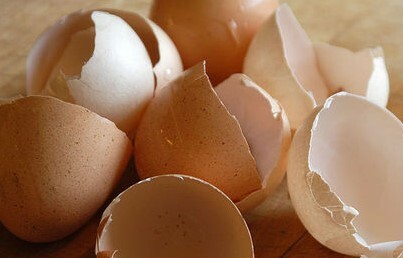 Egg shells are one of the oldest and simplest home remedies to Keep Away Lizards. You must have heard about this from your parents or grandparents. Lizards cannot stand the smell of eggs. Once you used egg for omelet then take the shell of the egg and hang them nearby window, door, wardrobe, and keep them in cupboards. Keep hanging egg shell until you get rid of lizards from your house. Pepper spray is an effective homemade remedy which helps to Get Rid of Lizards from home. It contains no chemical and you can prepare this spray in your kitchen. This remedy work as natural anti-lizard spray and they will run away by its chili smell. To prepare this anti-lizard pepper spray you need. Add 2 teaspoon of black pepper powder, 1 teaspoon of chili powder in a spray bottle filled with water. Now shake it well to mix it thoroughly and spray the mixture in your kitchen, windowsills, behind furniture, corners and other dark places in the house. This is also an old age home remedy which is used to scare them. 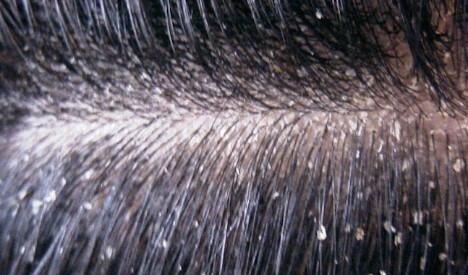 Where exact reason why lizards get scared by bird feather is unknown but it works effectively. 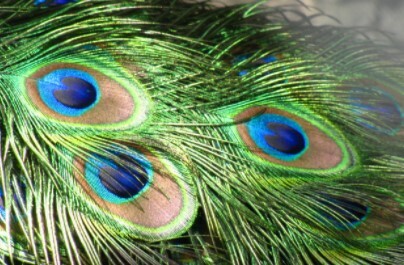 Normally bird’s feather is used for decoration. Now you know they can scare the lizard so keep them in your house nearby the corner, door, kitchen, cupboards and anywhere else you see a lizard. 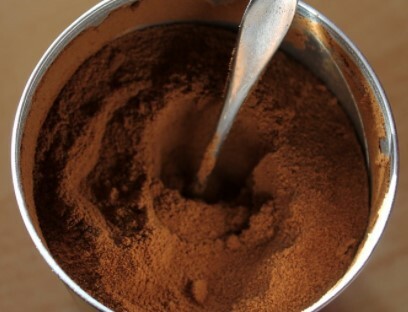 If you want to kill the lizard, use coffee powder which as an effective home remedy. Prepare lizard killing ball from tobacco and coffee powder mixture. Place these balls in the corner, behind the door, under the stove, and anywhere else you have seen them. After eating balls either they will die or run from your house. 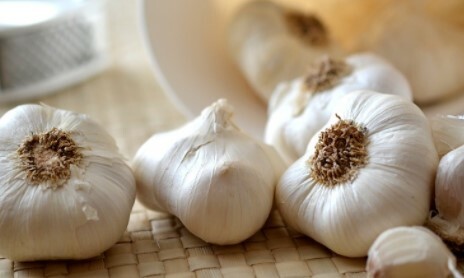 Many human beings found garlic smell very appealing and widely used in cooking. But lizard just hates the smell of garlic and ran away as far as possible. Just hang the garlic near every corner of your house, in cupboards or anywhere else you have seen lizards. You can also place garlic clove under the stove or in the cupboard. Alternatively, you can prepare garlic spray just like black pepper spray. Mix the garlic paste or juice in water then fill in a small spray bottle. Now spray with this solution in your house to get rid of lizards. Onion has the same effect on lizard just like garlic. It has a pungent smell that makes lizard ran away from your house. Just hang onion in your where you have seen a lizard. 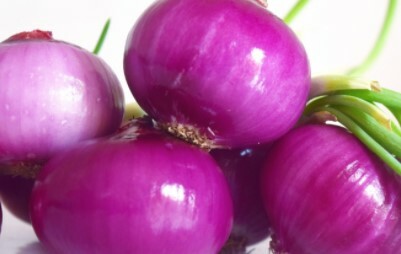 You can also prepare spray from onion juice. Mix onion juice with water and fill in a small spray bottle. Not spray with this solution around the corner, door and window to make lizard run away from home. Tabasco sauce is a very effective home remedy for keeping lizards away permanently. You can prepare a spray from Tabasco sauce just like pepper spray. Mix Tabasco sauce in water and pour it into a small bottle of spray. Now spray this solution around the corner, behind the door and window, or anywhere lizard usually visit. Lizard enter in your house in search of food and their food are insects, bugs. So clean your house regularly to keep away an insect. Keep your kitchen, porch or yard clean so that cockroach or other pest don’t enter your house. Use vacuum cleaner regularly, clean your dirty dishes as soon as possible to get rid of insects. 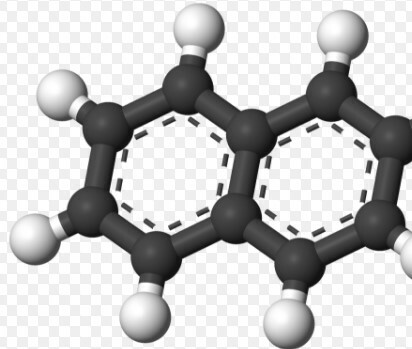 Naphthalene balls are mainly used to get rid of cockroaches or other pests from the house. They also have the same effects on lizards. Keep naphthalene balls in the corner, behind the door, yard, porch area of your house to scare lizard and make them run away. Another easy technique to get rid of lizard quickly from the house. Lizards are very sensitive towards temperature change which directly affects their mobility. 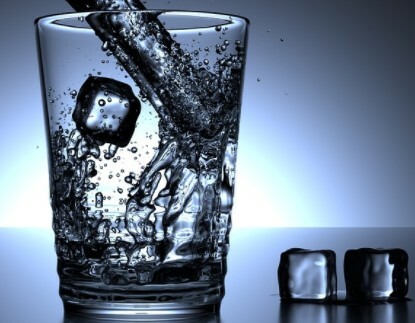 Take a small spray bottle and fill with ice-cold water. You can spray this ice cold water on the lizard and their movement will slow down. Now you can catch them with the help of cardboard box trap. Then throw out the outside of your house. Like naphthalene balls, phenyl tablets are also a good remedy to keep lizards away from bathroom or storeroom. The lizard cannot bear the smell of phenyl tablets and run away from the house. So keep them in your house to make it lizard free. 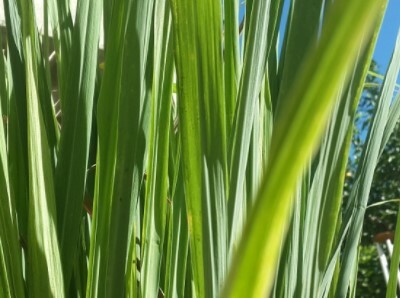 Lemongrass helps to get rid of lizard due to its citrus smell. It can also be used to prevent your house from insects. One of the simplest ways to get rid of lizard is just hang used teabag of lemongrass in your house. Keep them in a storeroom or anywhere lizard used to visit your home. You can also spray a few drops of lemongrass essential oil in your house where lizards are likely to visit frequently. 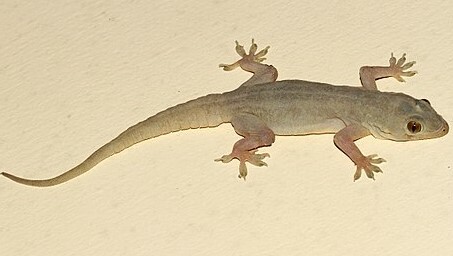 Another way to use lemongrass as lizard repellent is that burn the grass and walk in the house. The lizard will leave your house as soon as they smell lemongrass smoke. You can do this remedy twice in a week. Is a house lizard good or bad? There many types of lizard and most of them don’t cause any health problem. Iguanas, bearded dragons, geckos and anoles are some species of lizard and they are considered as harmless. But few species of lizard such as black droppings with white tips harmful to human health and they are very ugly in appearance. It is very important to clean your house to prevent lizards, cockroaches and other insects. Keep your kitchen clean. Do not leave any food open after the meal. Keeping a cat in the house as a pet is a good way to get rid of rat, lizards etc. Always keep your furniture at least 6 inches away from the wall. Keep your window close with a metal sheet. Do not hang too many pictures or painting in the house because lizards like to hide behind them. Normally lizards are not harmful creature except few species. They look ugly and can scare the hell out of you and your children sometimes. There are many lizard repellent sprays available on the market but they can be harmful to your pet and children. Use natural remedies to get rid of lizards from the house. Please leave your feedback in the comment box.